Will T-Mobile build more cell sites? 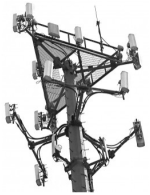 Is T-Mobile planning on building more cell sites in 2012? What about AT&T? 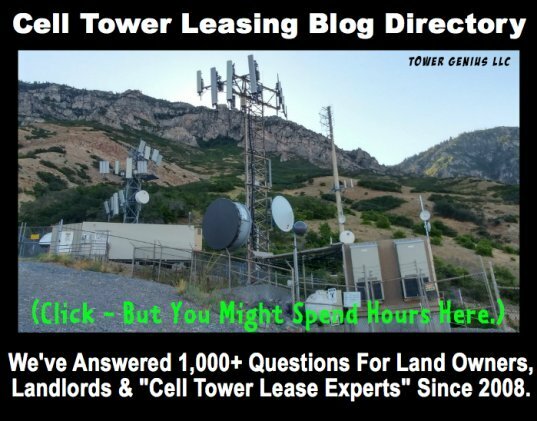 Comments for Will T-Mobile build more cell sites? T-Mobile is going to enhance thousands of cell towers. I work in the cellular industry and I have heard from a few sources that T-Mobile is soon planning to upgrade several thousand of their rooftop cellular installations and towers to compete with AT&T and Verizon's smart phone sales. They need to make sure they have a robust network and infrastructure in place to support all of their new subscribers. 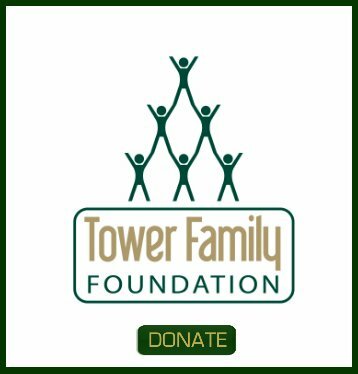 Yes......... More Cell Towers Are Coming. They both will need to improve their capacity and coverage by building more cell sites and T-Mobile will need to roll out their own 4G network to compete with LTE networks already deployed by Verizon and AT&T.